Many scientists widely believe that breast cancer is caused by a combination of genetic, environmental, and lifestyle factors. However, there is no single identifiable cause for the condition. There are risk factors, though, that can increase the chances of a person to get breast cancer. 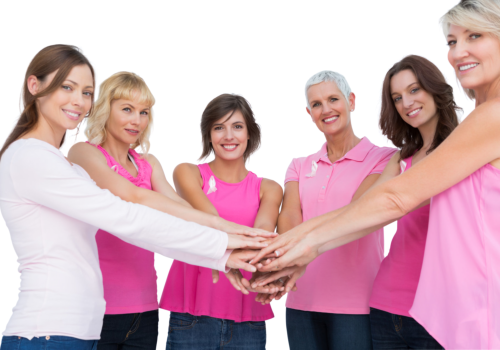 It is important to take note that many of those who have multiple risk factors never develop breast cancer. On the other hand, those who have no known risk factors, except being female, may develop this particular condition. If you find any of these symptoms, visit your doctor immediately for further tests. Detecting breast cancer as early as possible can help save lives. Strive to live a healthy lifestyle. These include eating nutritious meals and being physically active. A healthy lifestyle will also help you maintain a healthy weight. Avoid any vice including smoking and drinking too much alcohol. Talk to your physician about the possible side effects of post-menopausal hormone therapy. Check if such therapy can be limited in duration. Consult your doctor about undergoing breast cancer screening, especially if you have a high risk of developing the condition. At Lowenhill Home Care Services, we always make sure to lend a helping hand if you are in need of assistance at home, no matter what condition you may have. We’ll conduct an assessment to determine your specific needs, so call us today.